Steve's Stash of Double Stack Convection Ovens. 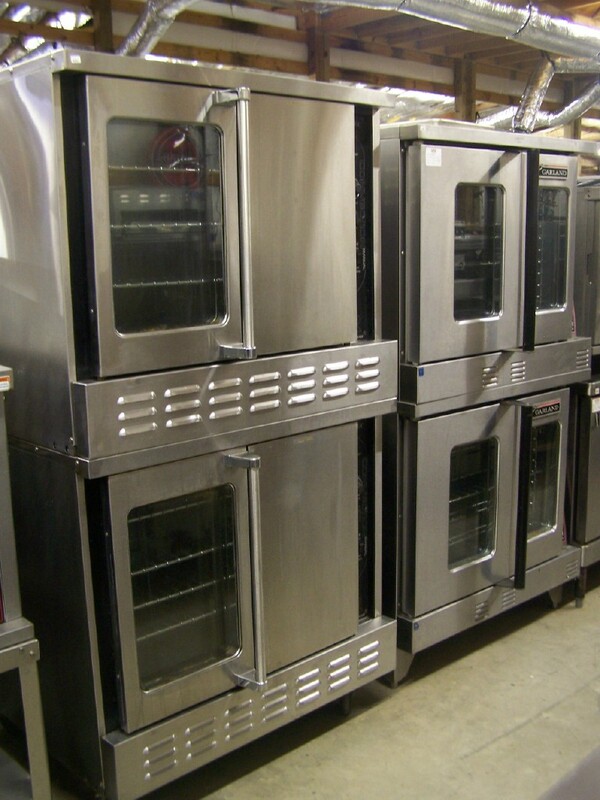 Steve has several double stack convection ovens. Brand names like Blodgett, Garland, American Range, and others.